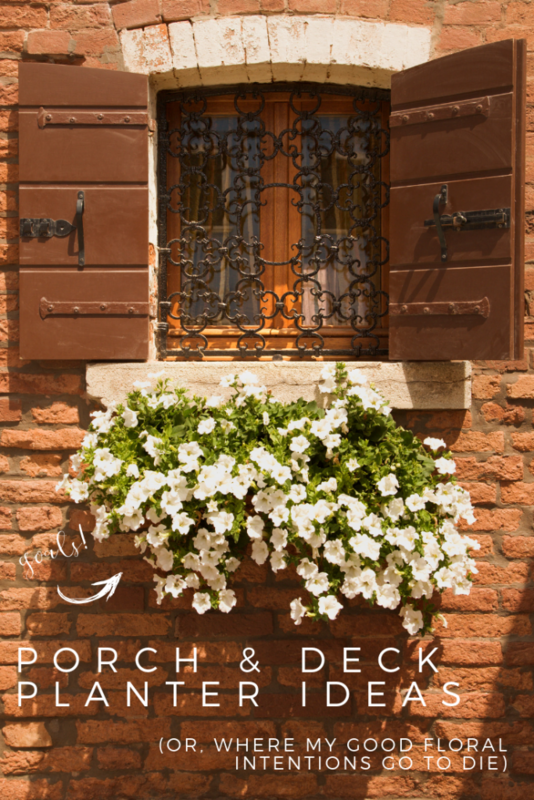 My porch and deck planters are where my good intentions go to die. Not this year! 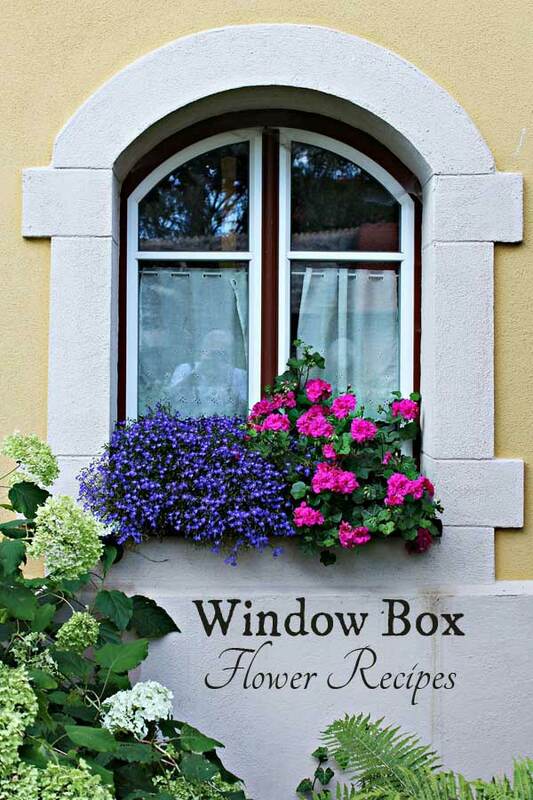 I have rounded up some wonderful ideas and tips for your porch hanging baskets, planters, and window boxes! I am aiming for optimal survival this season!! This spring feels different. The winter wasn’t even hard, extraordinarily cold, or particularly overly-snowy, but it felt incredibly long (in Southeastern Pennsylvania). When the spring weather was trying to stay, the winter kept creeping back in, which just makes it worse. Temperatures have finally been high enough for a few weeks for us to get outside, clean out the gardens, transplant my seedlings under the grow light, and start solidifying our plan of attack for planter ideas out on the porch and back deck, as well as the beds for the micro farm. 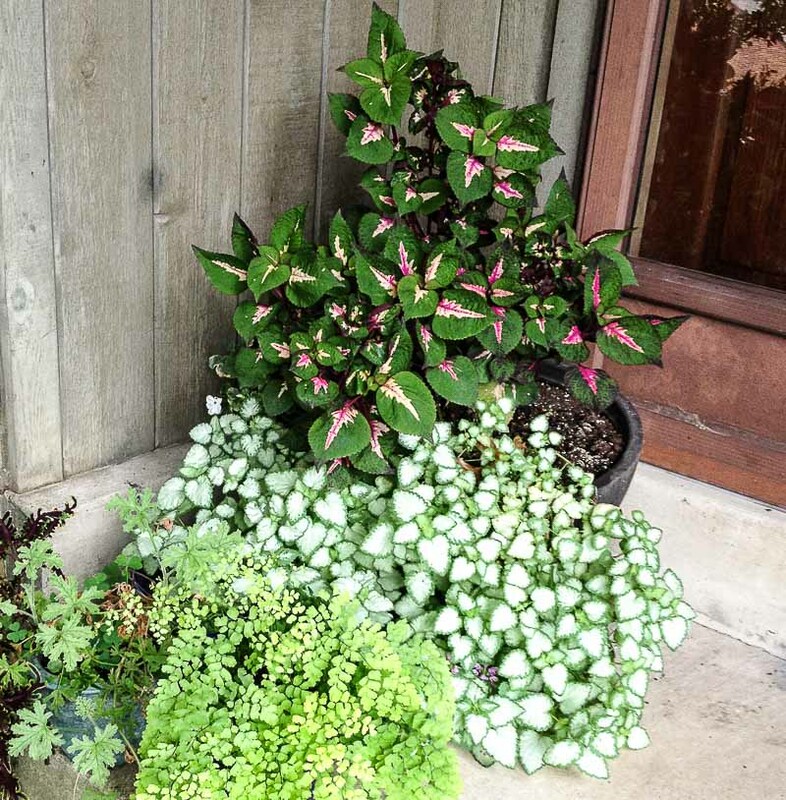 The porch and deck planters, and the window boxes on the kids’ play set and kitchen windows are where my good intentions of being a good steward of flowers go to die. The micro farm and flower beds are safe from these intentions, but the rest… they better start to pray. Typically, I do ferns when they’re $5 at my local Home Depot or Lowes, but this year, I am letting the dream die instead of the ferns. 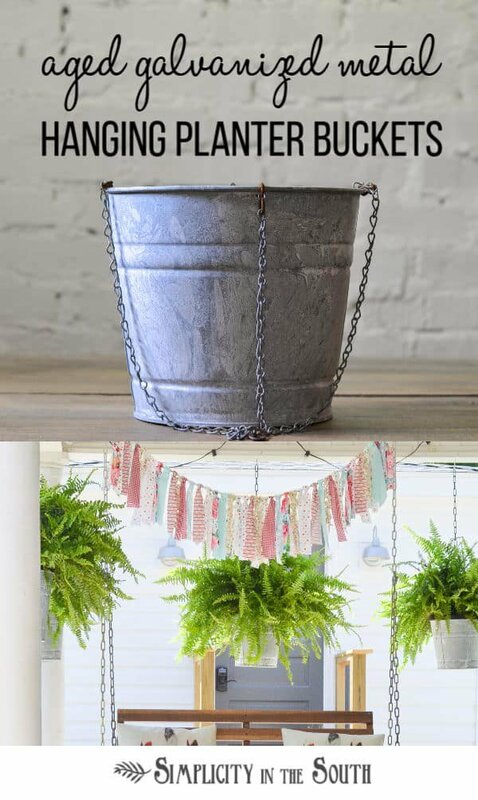 I’m mixing up my plan this year, and am wanting to try some – dare I say – hanging baskets of trailing vines and flowers, and 2 bigger planters of flowers by my door, and other decor fairly simple, low maintenance, and low-key. This post contains affiliate links for your convenience, at no cost to you. Please visit my full disclosure, here. 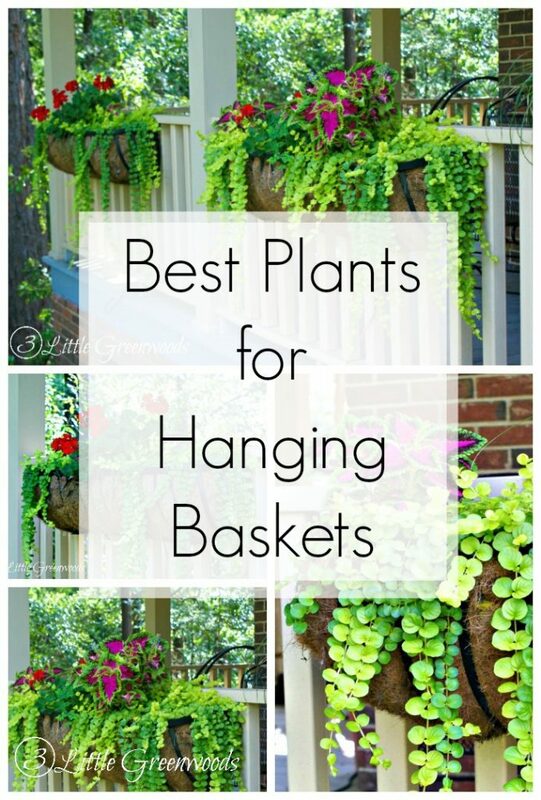 I’ve been hunting for inspiration for planter ideas, deck planters, and hanging basket ideas, and I’ve gotten a handful for you, as well as Fast Fix Friday! We can do this, you guys. 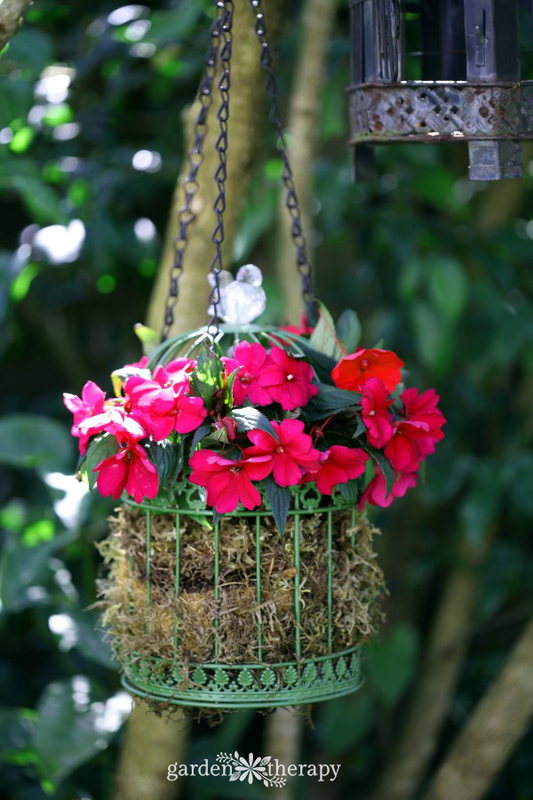 I am so mentally and emotionally prepared to plant, water, trim, and otherwise tend my hanging baskets, window boxes, and containers on the porch and back deck. Fully committed, and ready. Let’s start the prayers now, just in case. LOL!! I am the same way, I start out with all the good intentions only to find my flower garden full of weeds and my poor planter boxes full of dead leaves…I will do better this year if you will! !